Although these took a while to arrive (we were informed of the delay and offered the chance to cancel for a refund), up to now they seem to be worth the wait. They are for my daughter who has been wearing them for the last few days and reports they are very comfortable. Her legs and back don't ache whilst wearing them. They are quite slim and fit most of her shoes. Injured my left foot/ankle over 20 months ago, when walking didn’t feel very stable also affected knee joint. 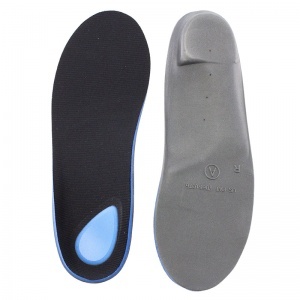 These insoles were recommended by a friend, I’ve been using them for approximately one week now my foot feels stable when walking well-balanced and appears to be doing the job, only time will tell but of to a very good start. 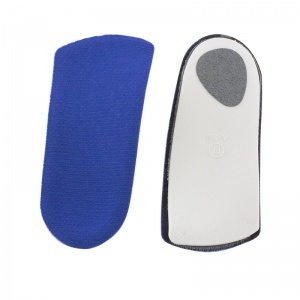 These insoles did a brilliant job of relieving my arch and heel pain. They seem to be made of strong and comfortable material. I would highly recommend. 13 years and still happily walking! Ordered the half soles for a friend, on a recommendation from me! Have had these half soles, now onto third set, in 13 years. Perfect. As someone who treks for miles, through forestry tracks, offroads, garden, etc every day, would never leave without them in my boots/shoes/trekkers. Cloth cover wore out after 5 years, on first set, but re-order and new two still going strong. Will never go anywhere without them, slotted into my footwear. Cannot thank you enough for 13 years of pain-free walking. Amazingly comfortable insoles, have helped by foot problems, but the don't seem to last very long. I have only had mine a few months and have already walked a hole through the top layer of material. Would defo buy more though purely for the relief they offer. I can walk again! 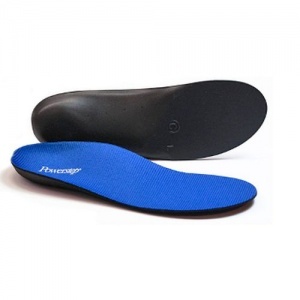 These have transformed my ability to walk and I no longer have foot pain. Amazing. Very good for someone with falling arches. The heel is not too thick, so your foot fits the shoe as it should do. 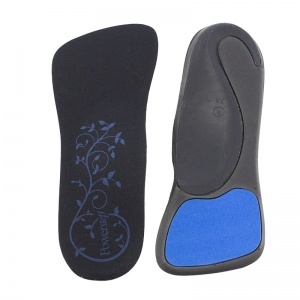 Light, supportive and comfortable insoles. Ideal for my tennis shoes. Great service too. 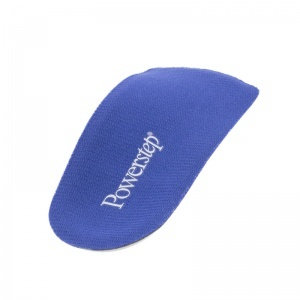 A podiatrist recommended these insoles to me to relieve pronation and I have used them ever since. Her instructions were to wear them for 30 minutes on day one, one hour on day two and an hour extra each day until I was wearing them for eight hours. This was to allow my body to get used to the support and realign gradually.